An injury to Benzema has allowed Zidane to try out different combinations in a bid to get the best out of his players. Recent reports, however, suggest that Ronaldo is against Zidane using Isco as a possible replacement for the French striker. This is in stark contrast to his teammates, who wish to see Isco starting more games. However, the Portugal international would rather see youngster Marco Asensio on the teamsheet. 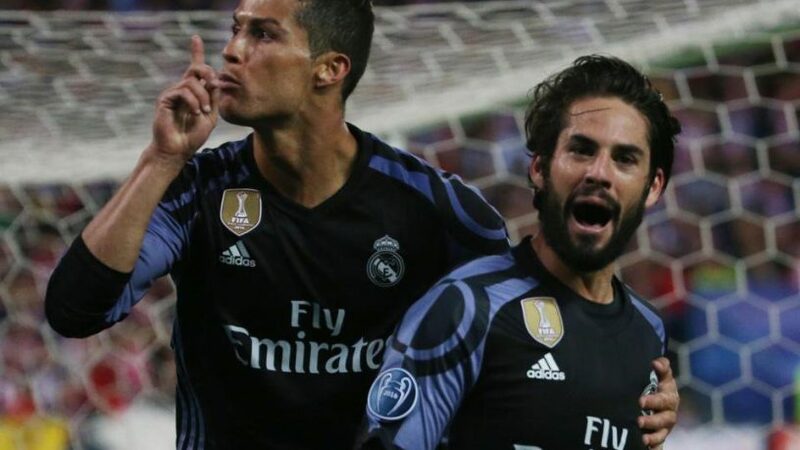 Diario Gol has also claimed that Ronaldo has previously made a request for Isco to not play. 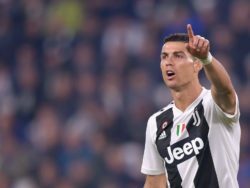 Ronaldo may be one of the best players of this generation, but if one thing is certain, he does have a big ego as is also revealed by this incident. Real have been below par in the La Liga so far this season and currently occupy fourth position in the standings; already 16 points adrift of runaway leaders Barcelona. Los Blancos’ outright odds of 40/1 go some way to show how below-par their results have been to date, although those who still have confidence in a late-season comeback may find it prudent to use a Betfred £60 free bet to maximise their stake. Normally the league is a two-way horse race between Barcelona and Madrid. The fact that Madrid are in fourth place suggests that their players are not delivering as they should. Considering the poor brand of football that they have been playing this season, Los Blancos are one of the clubs that will almost definitely make wholesale changes to their club during the summer transfer window. 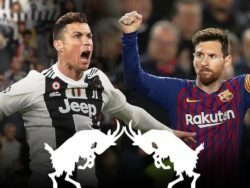 They are likely to fork out gigantic sums of money and have been strongly linked with moves for Mohamed Salah of Liverpool and Harry Kane of Tottenham, two of the best attackers in the world at the moment. 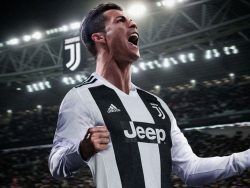 This summer Real will have to make some key decisions about their club and if they want to move forward and better their situation, then the time is right to inform Ronaldo that he needs to accept the fact that he is no longer the player that he once was. If he refuses to accept this and continues to demand that things function according to him, then the club may as well accept that it is time to move on from him.